FOR IMMEDIATE RELEASE: (April 14, 2017) Chicago Food Planet Announces New River North Food Experience: Best In Chow Curated neighborhood food experience now available in downtown area. Chicago Food Planet, an award-winning food tour and experience company, announced today it has partnered with Chicago restaurants to launch a new food. Curated neighborhood food experience now available in downtown area. 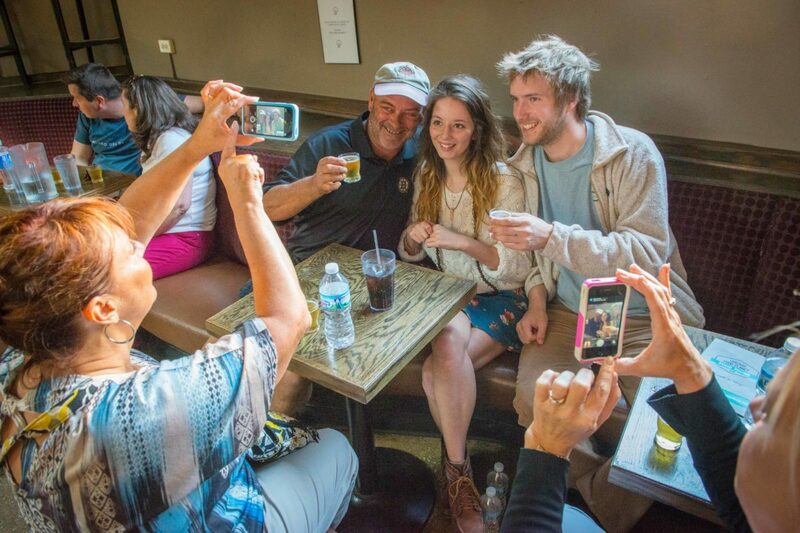 Chicago Food Planet, an award-winning food tour and experience company, announced today it has partnered with Chicago restaurants to launch a new food experience in downtown Chicago. 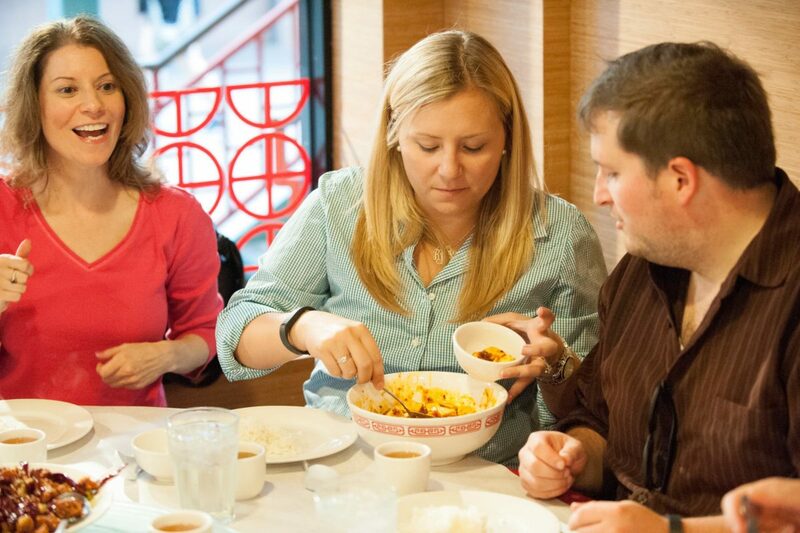 Historically, Chicago Food Planet has only offered neighborhood food experiences in more off-the-beaten path neighborhoods in Chicago (such as Chinatown, Old Town & Wicker Park). 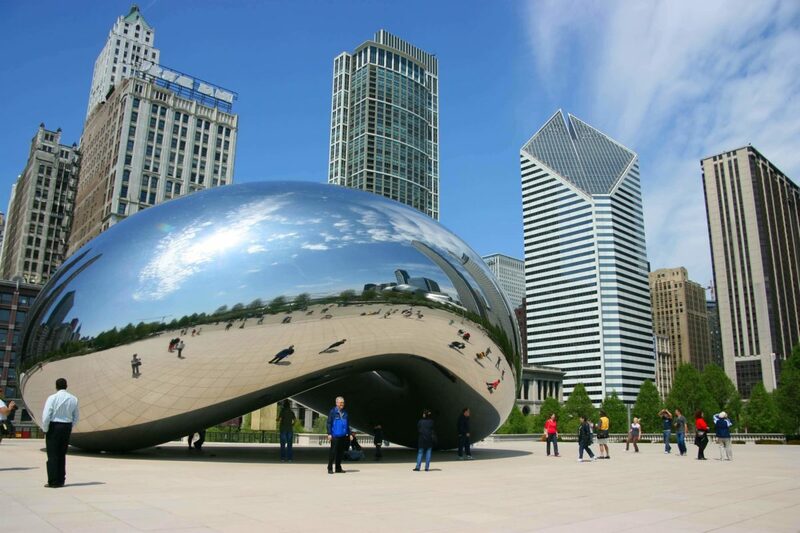 After 11 years of serving joy and satisfying the hunger of locals and tourists alike, Chicago Food Planet is happy to offer a centrally located experience called Best In Chow™ which explores River North, The Magnificent Mile and Streeterville. Designed to highlight downtown Chicago’s architecture and history while showcasing the city’s greatest hits of Chicago-style foods; Best In Chow is the essential all-in-one experience for Chicago visitors. Designed to highlight Chicago-style staple foods, Chicago Food Planet has paired with the best-in-class restaurants to provide the perfect tasting experience. Lou Malnati’s, Portillo’s, Al’s Beef, Garrett Popcorn, XOCO and the Cambria Magnificent Mile will open their doors to Chicago Food Planet’s Best In Chow ™; experience for guests to enjoy their famous culinary delights. Best In Chow ™ pays homage to the history and impact these restaurants have had on Chicago as a food destination, while highlighting other developments in today’s culinary scene and Chicago’s neighborhoods as a whole. 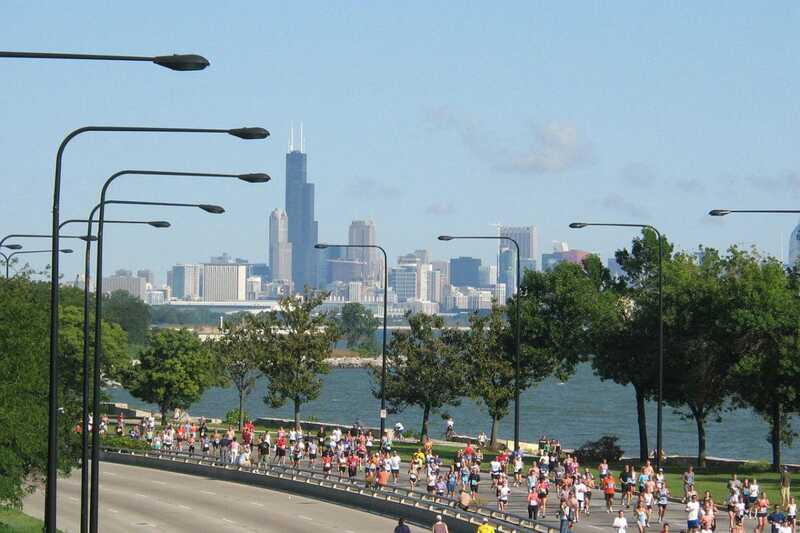 The 3-hour experience will include enough food for a heavy lunch, the company of an expert guide and an enjoyable 1.4 mile walk through the River North and Streeterville Neighborhoods. 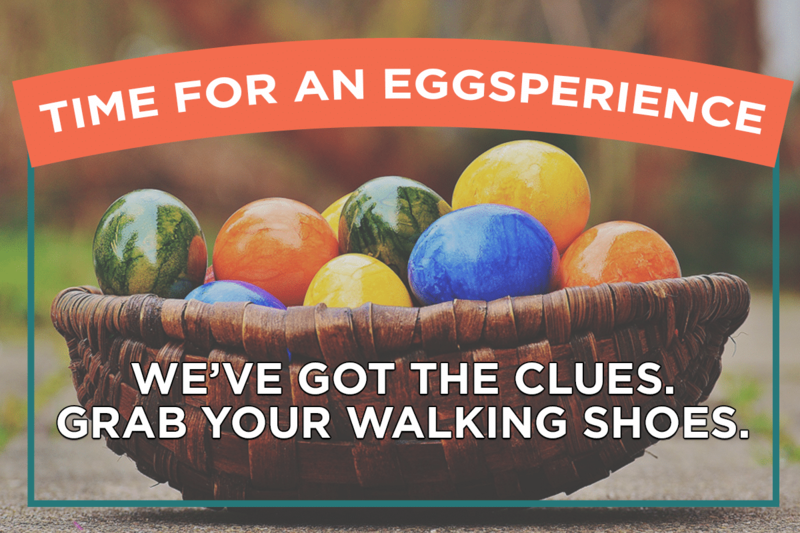 Best In Chow ™ is the perfect activity for tourists, work outings, short city visits, and all celebrations. Tastings include some of the following: Lou Malnati’s Chicago-style Deep Dish Pizza, Portillo’s Chicago-style Hot Dog, Al’s Beef Italian Beef Sandwich, Garrett Popcorn’s Garrett Mix, XOCO’s Churros (Rick Bayless Restaurant), Firecakes donuts and a Brownie from the Cambria Hotel Magnificent Mile. Truly featuring a group of Chicago’s favorite restaurants and Chicago’s greatest food hits! 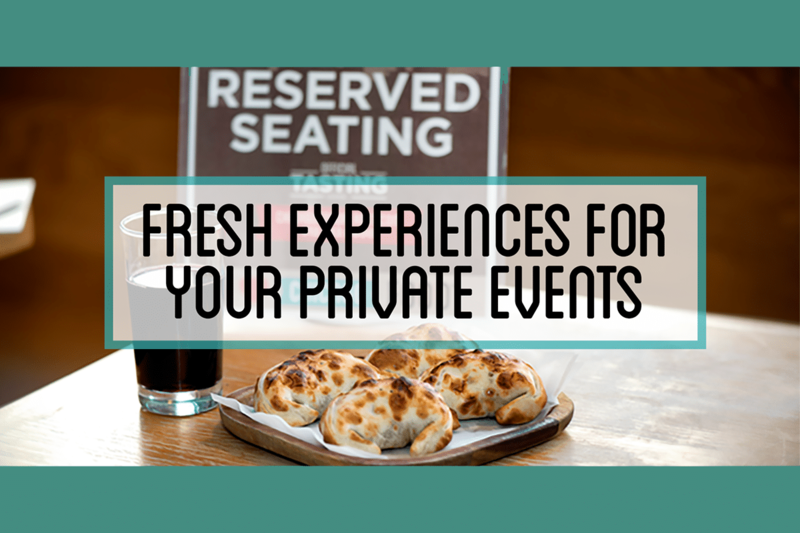 “For the price of dining at one restaurant, food lovers can enjoy a VIP experience at 6 of Chicago’s most popular restaurants in the downtown area. This will be a great opportunity for locals to learn more about their favorite Chicago-staples and an excellent way for Chicagoland visitors to discover the history of Chicago, appreciate it’s architecture, savor iconic culinary creations and meet like-minded food lovers from Chicago and all over the world,” said Shane Kost, CEO of Chicago Food Planet. Best In Chow ™ will run Friday through Sunday and is priced at $55 for adults and $35 for youth. The Best In Chow ™ Neighborhood Food Experience offers vegetarian substitutions. Guests can book these experiences on www.chicagofoodplanet.com. Contact us for more information on private group availability. Chicago Food Planet offers award-winning, guided neighborhood food experiences. We believe that food is the universal language that unites people. Our experiences are curated to connect guests to the food in the greatest city in the world, one shared meal at a time. 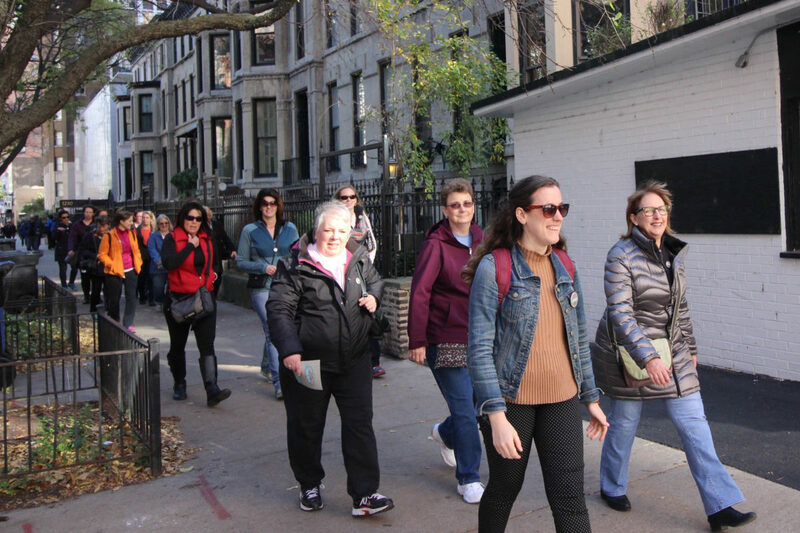 Besides tasting great Chicago specialty food and beverages, our participants learn the story behind neighborhood history, culture, architecture, and restaurant offerings. We hope guests can return to these neighborhoods with confidence and take advantage of the wide range of food and cultural options that they have to offer.